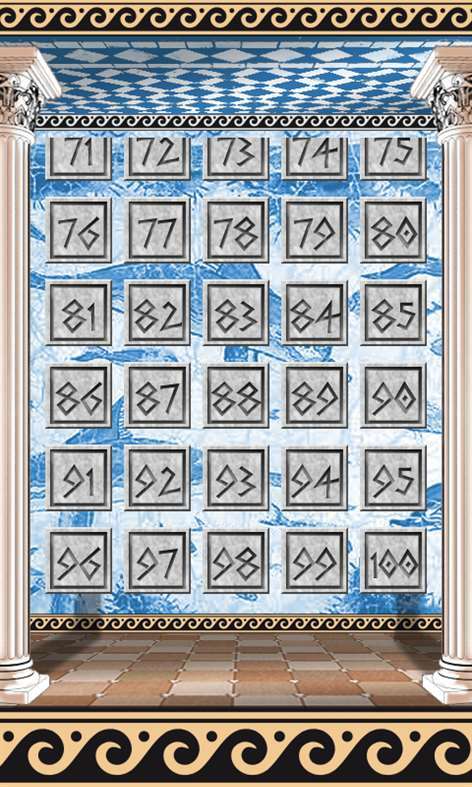 Greek Puzzle is a continuation of grat game Block Puzzle or Block Puzzle 2 or Block Puzzle Pro. Block Puzzle is a free fun puzzle and trivia game - a cross between Tetris and Tangrams. 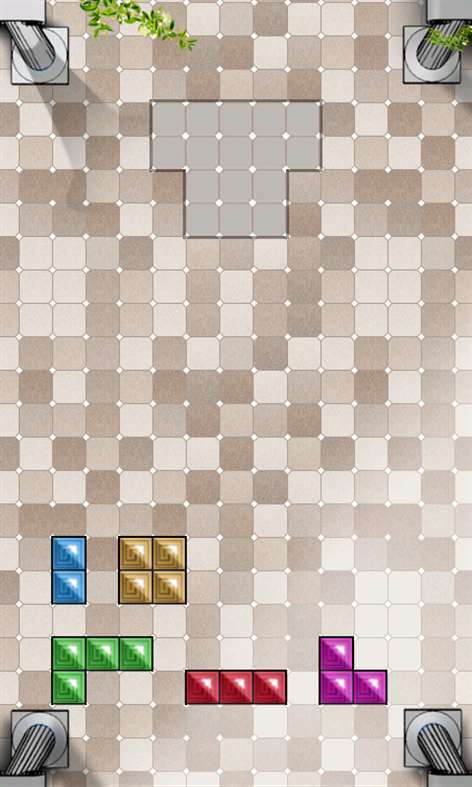 The rules of Block Puzzle Jewel are simple: Drop blocks around the screen to fit them into the shaded area in the middle of the screen. Greek Puzzle: Block Puzzle is a free fun puzzle and trivia game - a cross between Tetris and Tangrams.